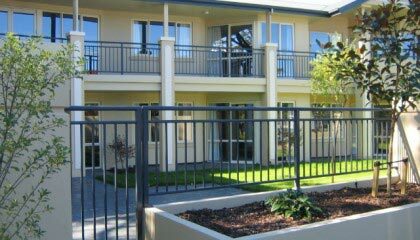 At Canturbury Balustrade, we offer solutions for sliding or hinged automatic gates in residential and commercial situations combined with a range of high quality electronic equipment for opening your automatic gates. 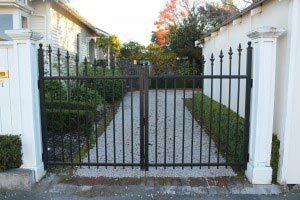 Strong, durable and maintenance free, these automatic gates will stand the test of time. 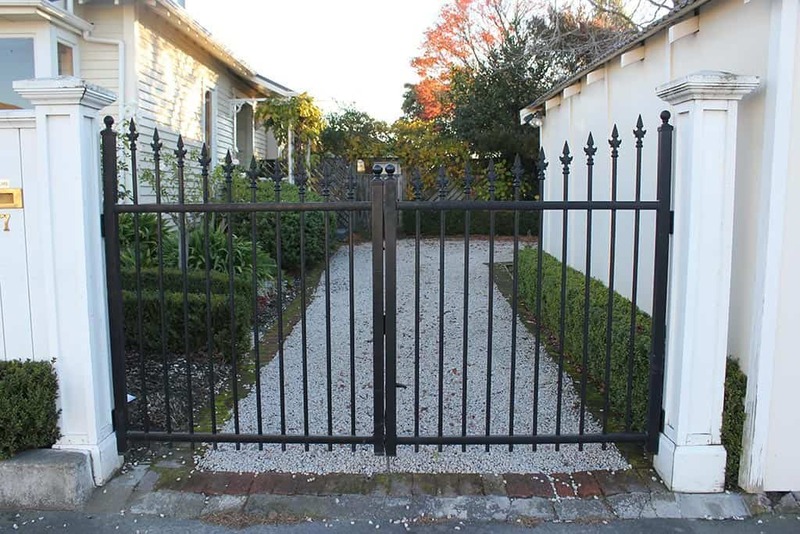 Combined with accessories such as safety photo cells, digital key pads and multi button remotes, this provides the ultimate in safety, security and functionality for your automatic gates. 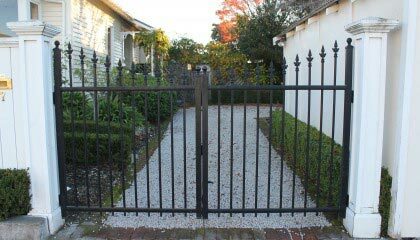 Solar power systems are also available to operate selected automatic gate systems in isolated locations where mains power is not available. Boundaries don't have to be boring! Boundaries don’t have to be boring!